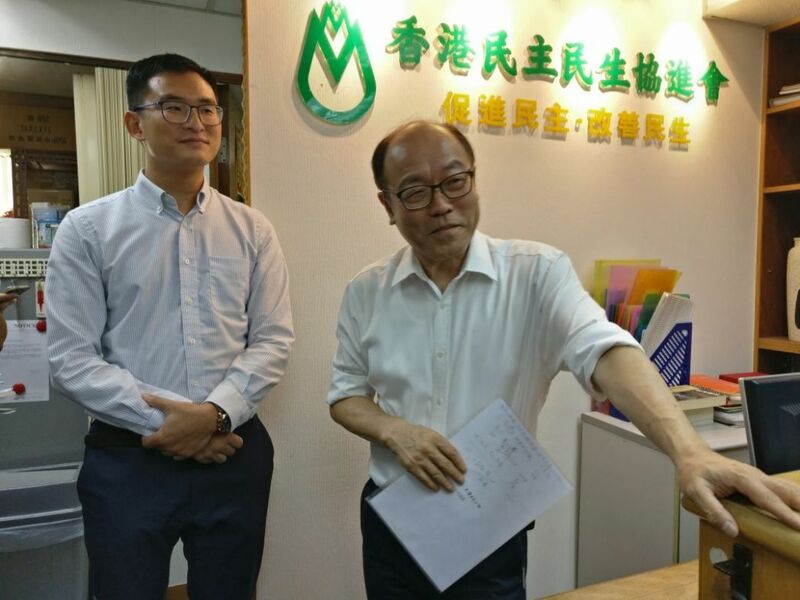 Pro-democracy politician Frederick Fung quit the Hong Kong Association for Democracy and People’s Livelihood (ADPL) on Thursday, leaving the grassroots-oriented political party that he co-founded more than 30 years ago. 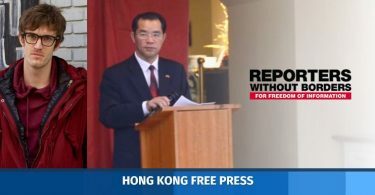 The split came after speculation over a fallout between Fung and the pro-democracy camp, which came after he lost the primary election for the legislature’s by-elections earlier this year. 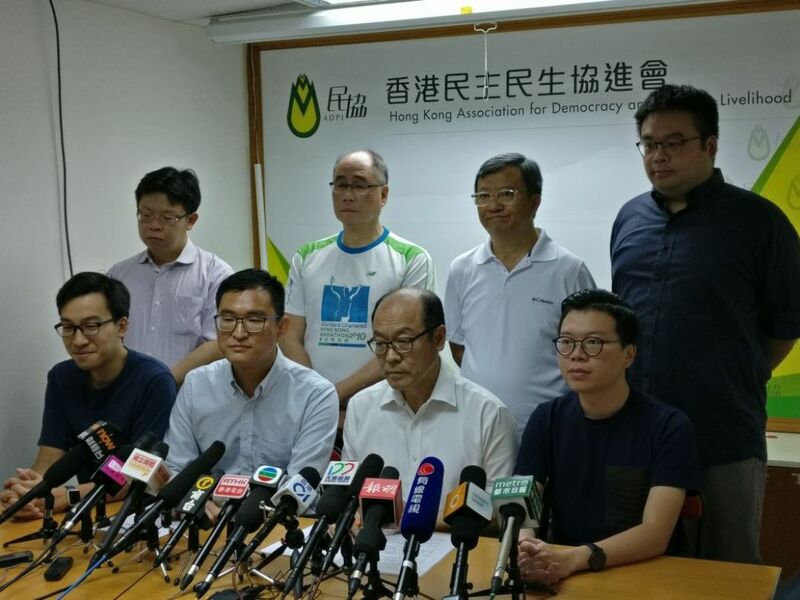 At a Thursday press conference, Fung said he plans to start a pressure group which will focus on housing and elderly policies, saying that a “focused, concentrated” group will be more effective than conventional parties. Frederick Fung. Photo: Holmes Chan/HKFP. 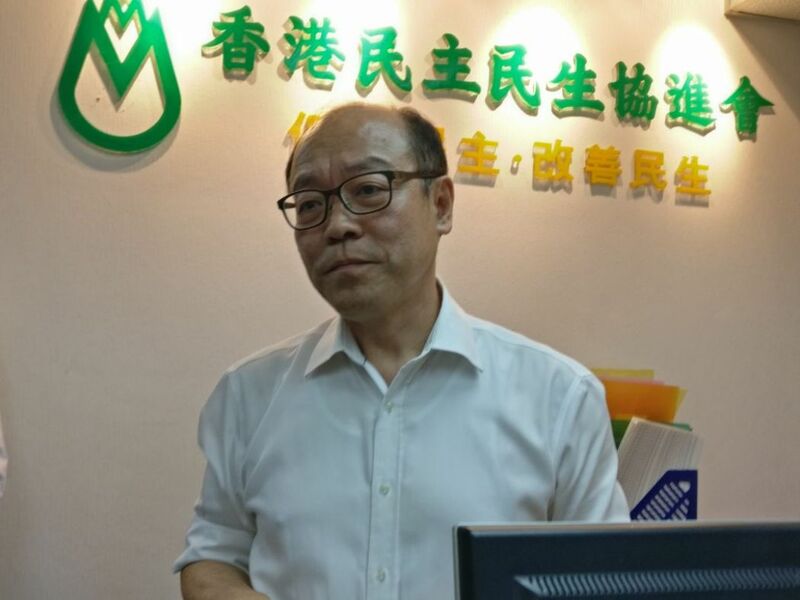 Fung, generally known as a moderate pan-democrat, led the ADPL from 1989 to 2007 and served as a long-time Legislative Council member before his electoral defeat in 2016. In the March by-elections, Fung came second in the pro-democracy camp’s primaries, which led to some in the camp criticising him as being out of touch. On Thursday, Fung said his primary motivation for leaving ADPL was to try a new strategy and was not a result of bad blood. Frederick Fung and ADPL members. Photo: Holmes Chan/HKFP. Fung also repeatedly dodged questions over whether he plans to run in the November by-election to fill the seat of former lawmaker Lau Siu-lai. Fung said his new pressure group was not inclined towards electoral politics, though did not rule out the possibility of running himself. He said he had no timetable for arriving at a final decision, and did not endorse any of the declared candidates. Fung described his next venture as a return to his activist roots, where he would focus on “arm wrestling Carrie Lam” on livelihood issues. ADPL Chairman Sze Tak-loi (left) and Frederick Fung. Photo: Holmes Chan/HKFP. 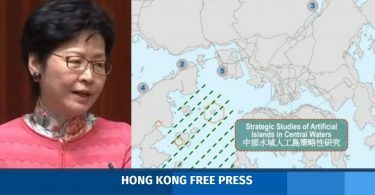 However, Fung did not give specifics as to how the group would operate, saying it was in the early stages of development. He said there are currently seven organisers with no political party background, and they will raise funds privately. ADPL Chairman Sze Tak-loy thanked Fung for his contributions and said the group was saddened by his departure. 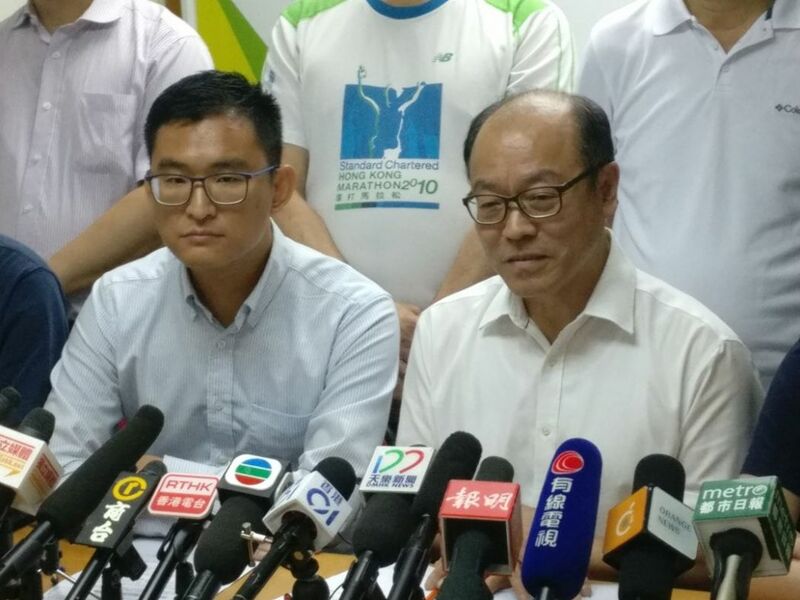 Sze added that the move will not affect the party’s line of succession or electoral strategy; for the November by-election, the ADPL plans to support Lau Siu-lai. ADPL Chairman Sze Tak-loy (left) and Frederick Fung. Photo: Holmes Chan/HKFP. Fung, who will be publishing a memoir next week, also teased further reveals. He said the book will recap his political career and hit back at accusations by fellow pan-democrats, who he said acted in an “anti-democratic” way during the March primaries.